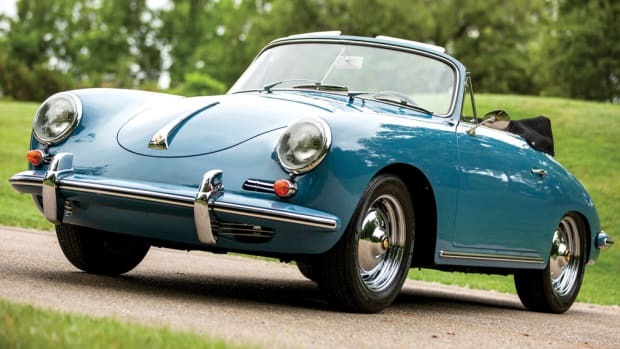 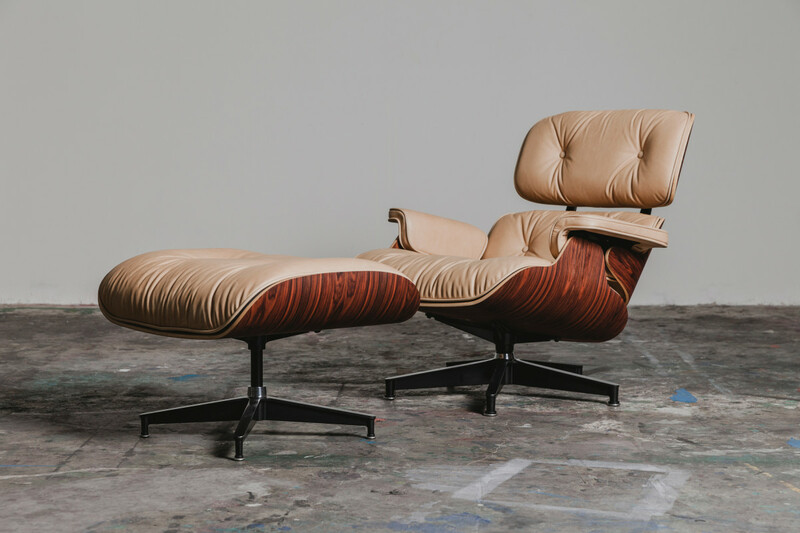 Currently on the wish list. 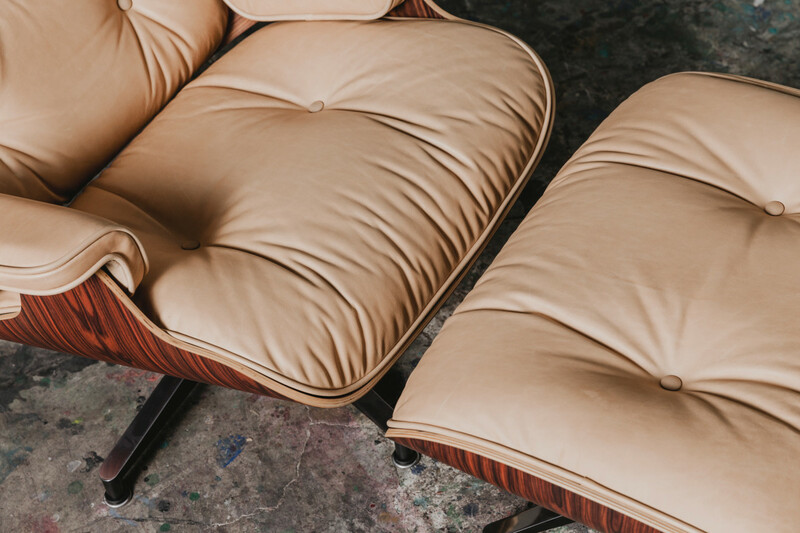 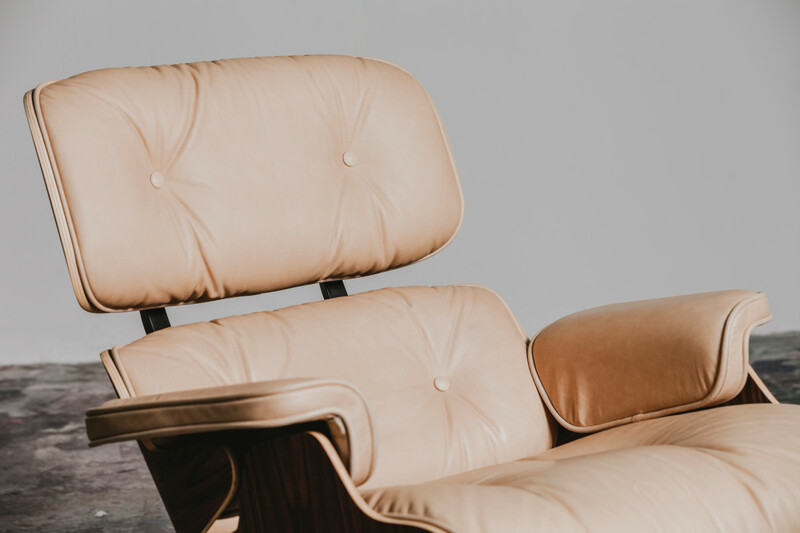 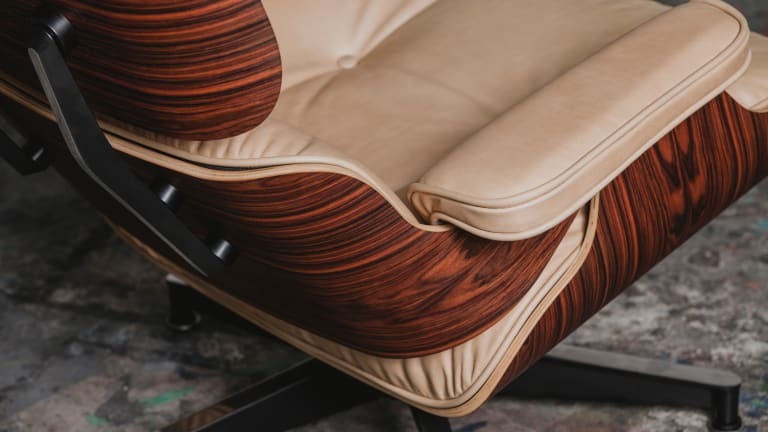 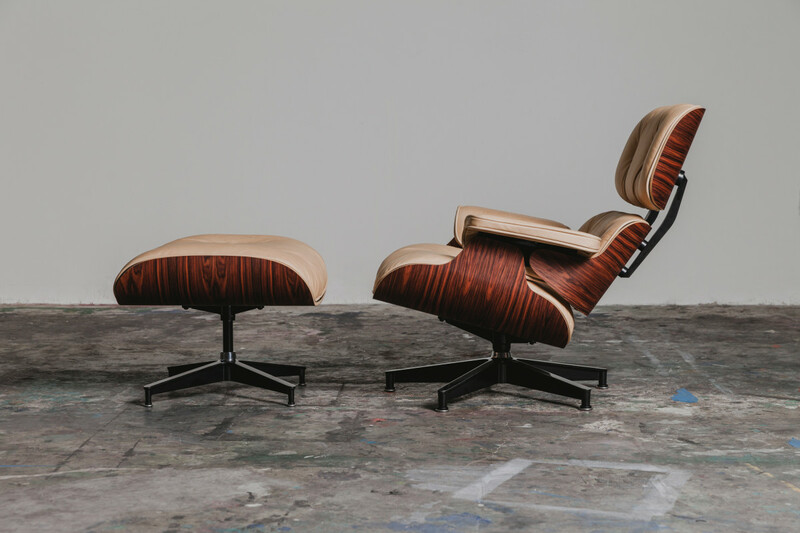 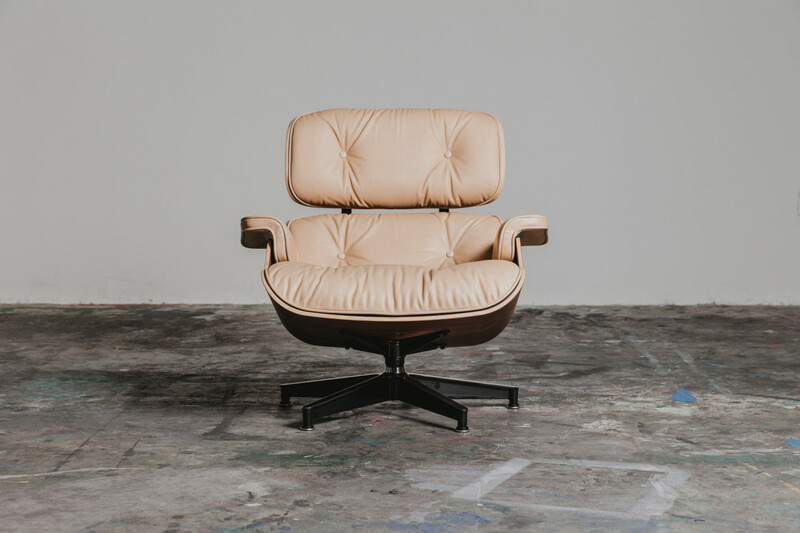 3sixteen, one of the coolest denim brand in NYC, teamed up with American furniture manufacturer Herman Miller to create a custom and limited edition Eames lounge chair that's flat out perfection. 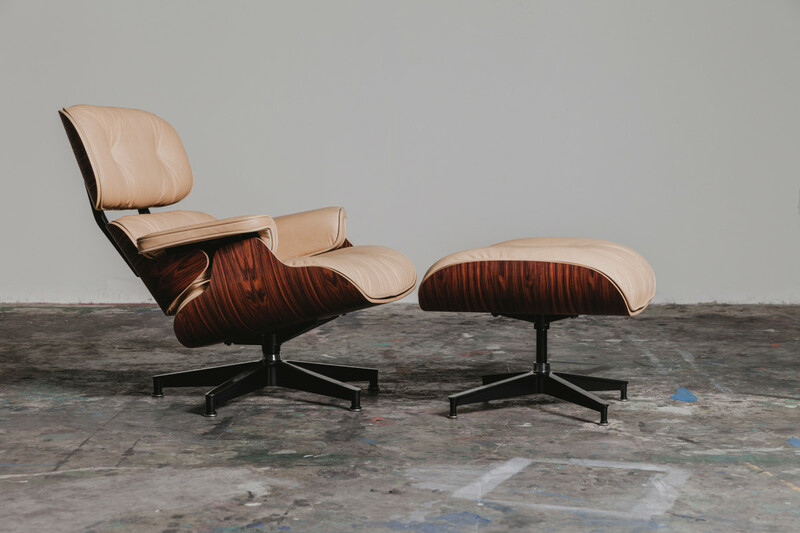 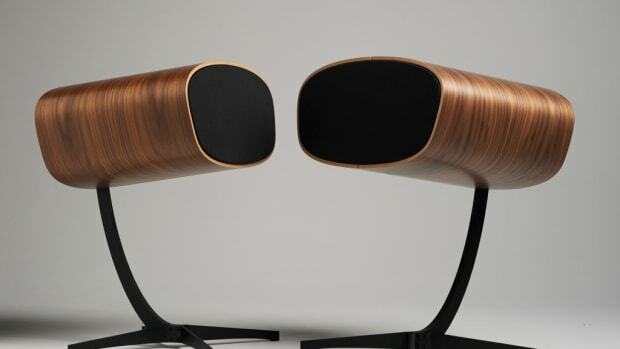 Featuring a natural vegetable-tanned leather upholstery that will darken over time paired with a hand-oiled santos palisander wood veneer shell, this thing is beyond beautiful. 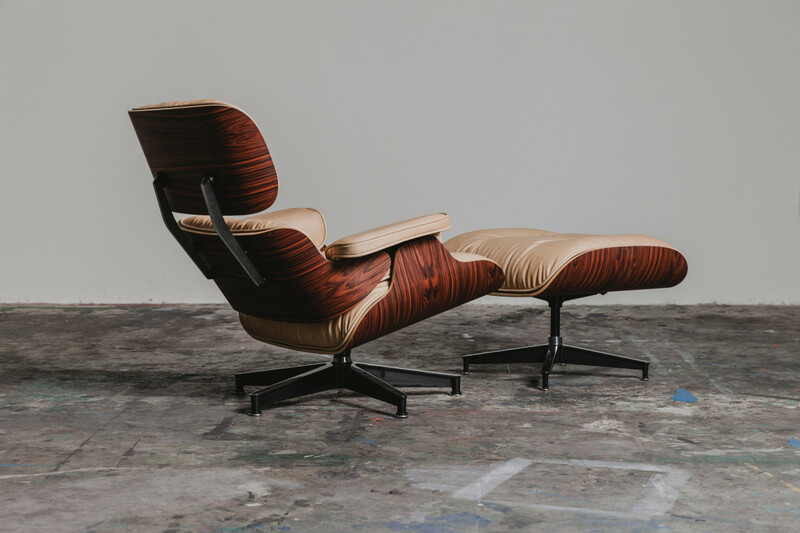 The only bummer about this awesome project is that you can't click "ADD TO CART" and have one in your living room in 3-5 business days. 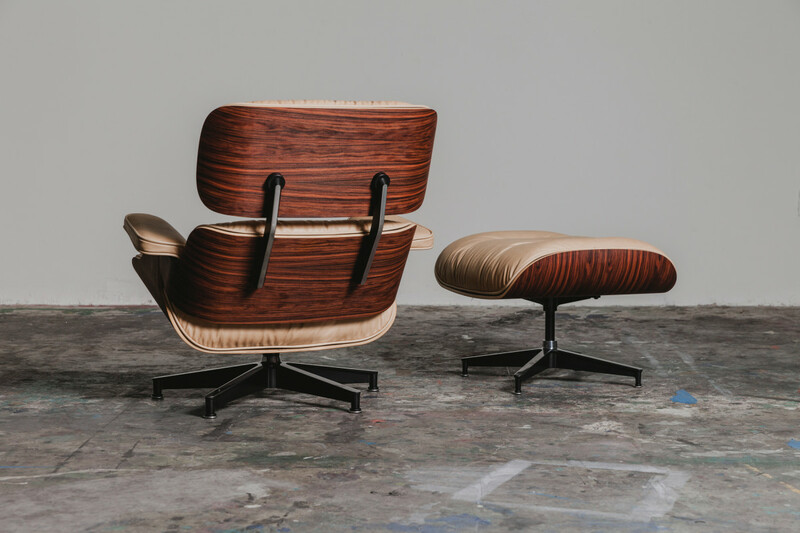 Unfortunately, they only made three sets of these bad boys and they're not hitting store shelves.